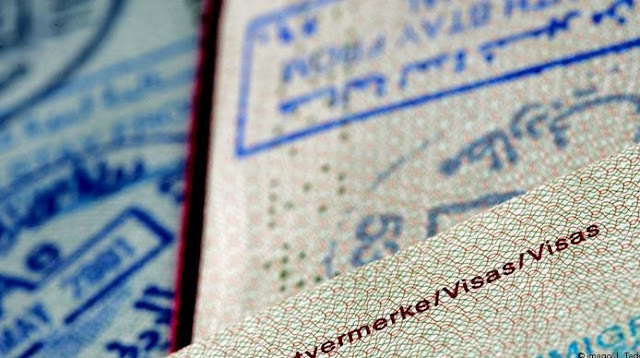 The citizens of Albania, Kosovo, Macedonia, Serbia and Bosnia and Herzegovina, beggining from 1 January 2019 will be able to work legally in Germany equiped only with the documents of their states, without having an EU passport. "The preliminary approval by the Employment Office is no longer necessary," explains to Deutsche Welle, Sascha Andreas Kienzle of the German Ministry of Foreign Affairs. Once the documents are delivered to the consulate, are checked by the relevant authorities in Germany." If all the conditions are met, then visas are issued," says further Kienzle.